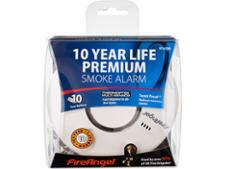 FireAngel ST-625 Thermoptek Smoke Proof Smoke Alarm smoke alarm review - Which? 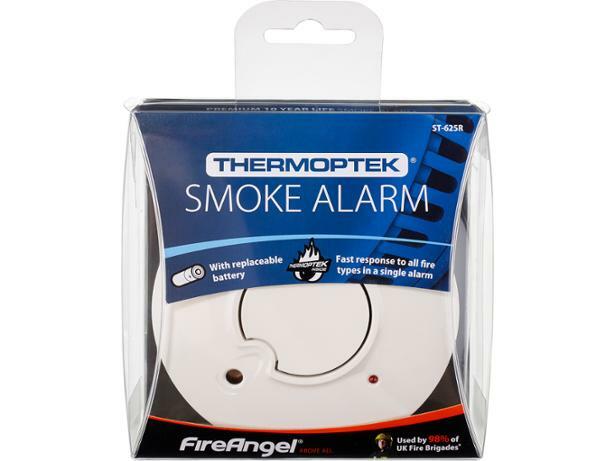 The FireAngel ST-625 Thermoptek Toast proof Smoke Alarm comes with a five-year warranty and – as its name suggests – claims to be ‘toast proof’. 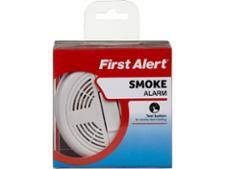 To put this claim to the test and to see how well this alarm detects smoke from real fires, we took it to our lab. Read on to find out how quickly it responded to four different fires and to find out whether this Fire Angel is actually ‘toast proof’. Which? expert advice on where to put your smoke alarm, which type to buy, plus vital information on what you need to know about maintaining a smoke alarm. Which? tests smoke alarms to find which alarms will alert your family to every type of house fire, and which smoke alarms you can't trust to keep you safe.